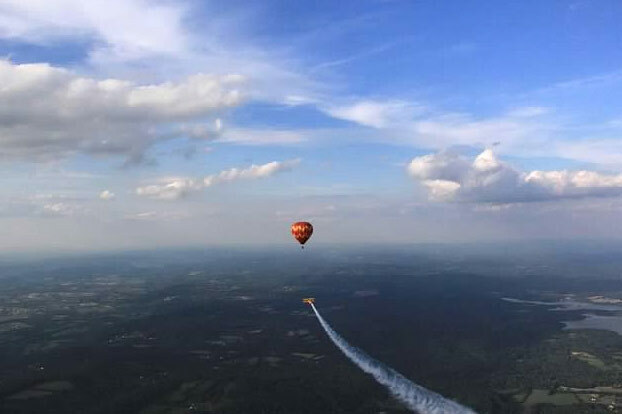 Choose experienced professionals from a company that's been in business since 1987 - enjoy our personalized service for your unique ballooning adventure. 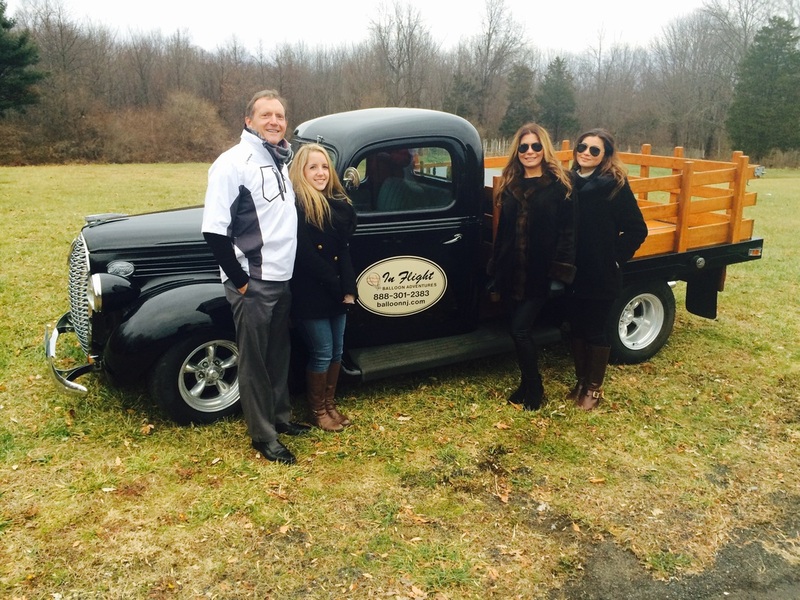 Tom's pride and joy - restored truck. He has flown specialized "shape" balloons for Malcom Forbes in France, such as the Sphinx, Elephant, and French Chateau. In 1987, he purchased his first balloon, and founded In Flight Balloon Adventures. 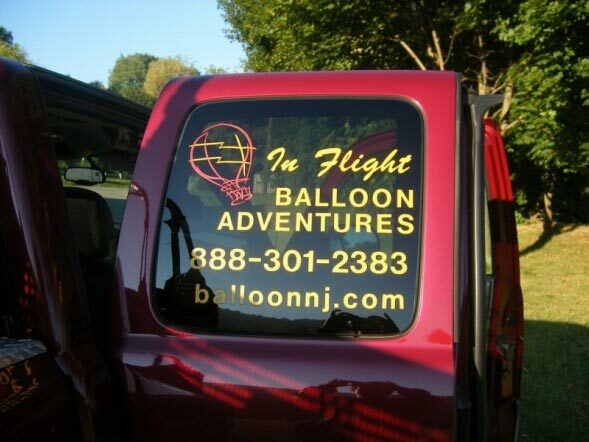 In Flight Balloon Adventures LLC offers personalized service for every occasion, such as anniversaries, birthdays, outdoor wedding location, wedding, anniversary Christmas and graduation gifts, or just an impulsive get away! In 1987 "Inflight" was established to provide a more personalized flying experience. 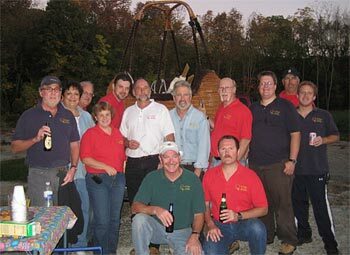 Post Multiple Balloon Launch - Crew Photo - Click photo for closer view. Thanks, Dana, for sending this crew photo!